Following the trail of a Supreme Court Justice’s environmental legacy. LONG BEFORE THE words “ecology” and “environmentalist” became part of our everyday lexicon, early 20th-century conservation pioneers — such as President Teddy Roosevelt and John Muir — advocated to preserve nature. Post-World War II, this movement took on a new urgency as the age of the automobile thrived, and the nation was treated to ubiquitous stretches of asphalt, overcrowded campgrounds and traffic. 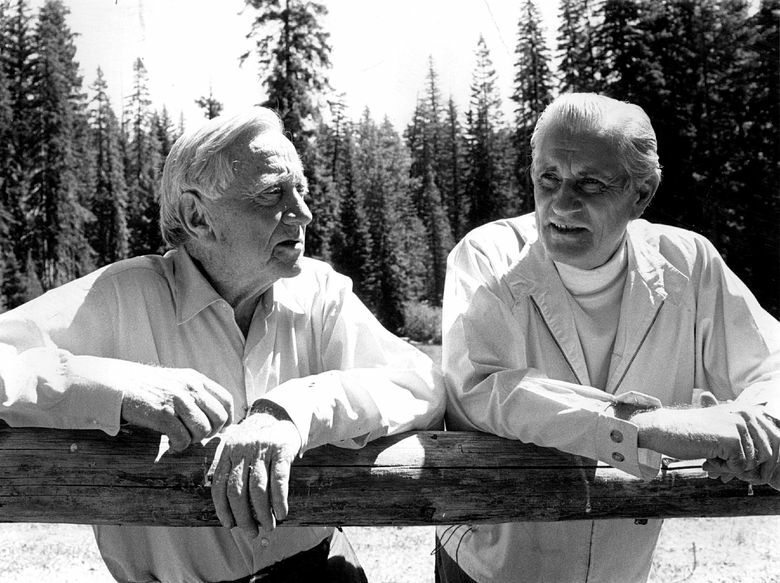 Serendipity brought me to this world of Supreme Court Justice William O. Douglas and his environmental legacy. As a Wyoming native, I long have been drawn to the mountains — the Tetons and later the Cascades — during my many years of climbing. One winter, while snowshoeing in Grand Teton National Park, I came across an unfamiliar homestead and discovered it was the Murie Center, “Conservation’s Home.” I asked, “You mean, like John Muir?” No, the director explained: Olaus and Mardy Murie, celebrated conservationists. Once I read their stories and journals, I was hooked, especially when I happened on personal correspondence between the Muries and Douglas. What could be the connection between these unlikely friends? My quest for an answer has taken me from Wyoming to Washington, D.C. — to the Douglas archives at the Library of Congress, The Wilderness Society and Murie papers at the Murie Archives, the American Heritage Center at the University of Wyoming, the Western History Center in Denver, the Sierra Club archives at Berkeley’s Bancroft Library and the University of Washington library. I discovered the fascinating intersection of Douglas’ Supreme Court opinions; his public and private quest to save the wilderness; and his friendship with conservation leaders, like the Muries, Howard Zahniser and David Brower. Although the notion of women and conservation did not fit together naturally at that time, women too are some of the heroes of this story. Douglas, an enigmatic figure, left his mark on American jurisprudence and on American’s landscape. His legacy as a citizen justice is a story worth telling. 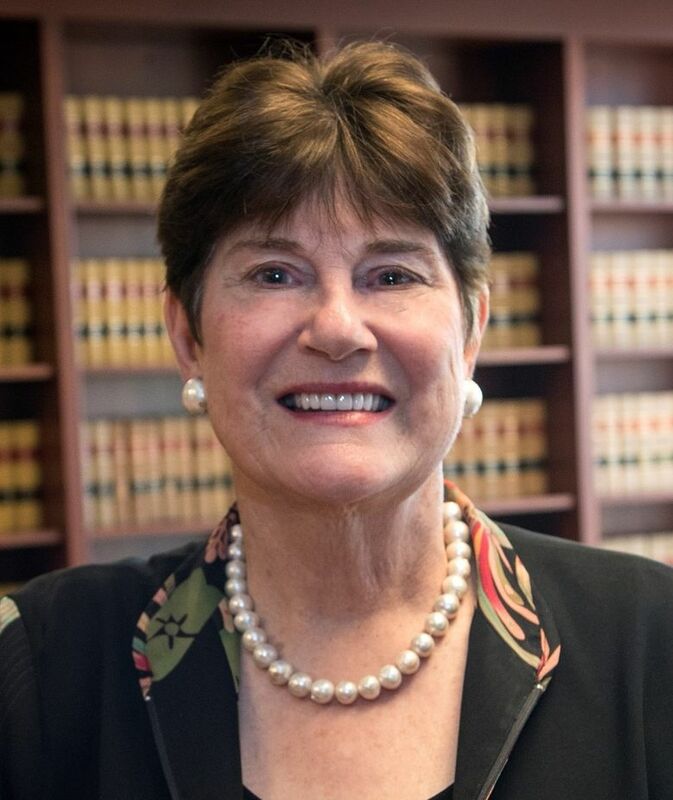 Judge McKeown is a judge on the U.S. Court of Appeals for the Ninth Circuit. Before joining the bench, she was a Special Assistant to the Secretary of the Interior and a Special Assistant at the White House and was a partner in Perkins Coie’s Seattle and Washington, D.C., offices. She is writing a book about Justice Douglas’ environmental legacy.